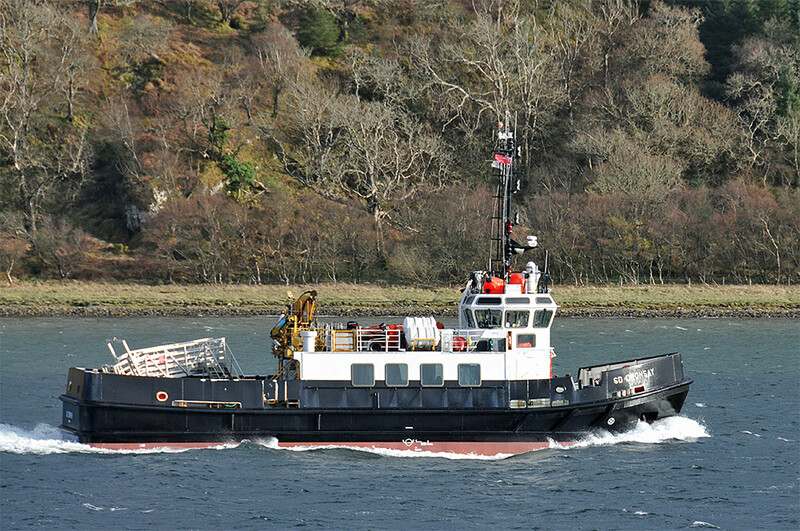 Spotted from the Islay ferry leaving West Loch Tarbert, the SD Oronsay, a small cargo or passenger ferry used in coastal areas. This entry was posted in Mainland journey, New Post, Sea Loch, Sunny Weather and tagged ferry, Oronsay, West Loch Tarbert by Armin Grewe. Bookmark the permalink.